Our packing and storage facilities have Controlled Atmosphere (CA) Storage rooms and hi-tech packing lines. 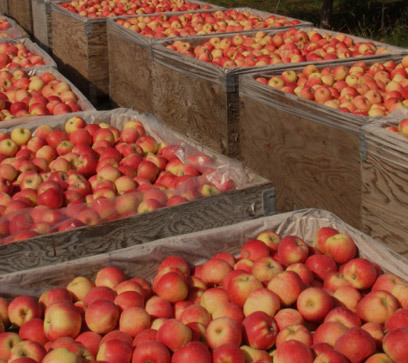 Our storage capacity of over 50,000 bins allow us to store our apples in the most ideal conditions and pack our fresh fruit efficiently to maintain freshness, quality and flavor. Bay Growers staff Managers and Supervisors are professionally trained to monitor storage conditions and product being packed on a daily basis to ensure quality and consistency. 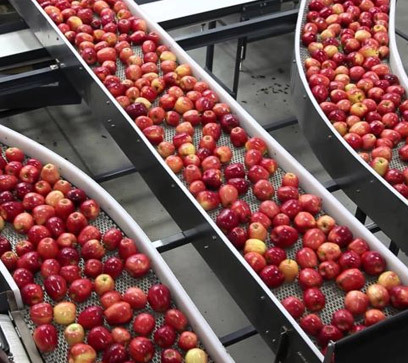 With high quality management, a great mix of packing equipment and outstanding CA storage facilities, we are able to generate high volumes of the freshest packed fruit to meet all of our customers various needs.